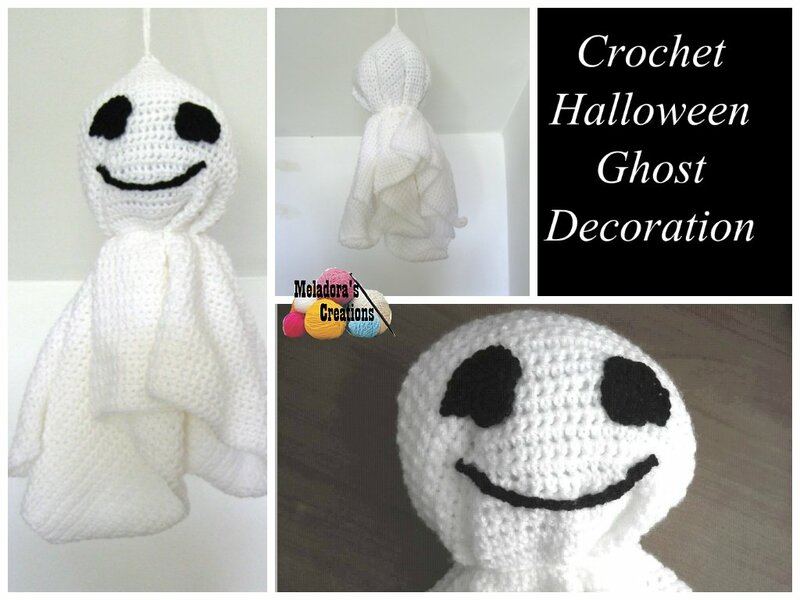 Decorate your house or your front porch with this friendly Halloween ghost. 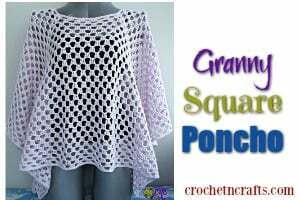 Pattern comes with a right and left-handed video tutorial. 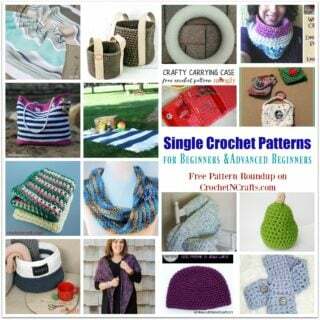 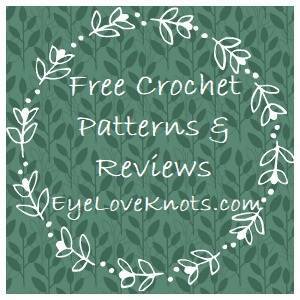 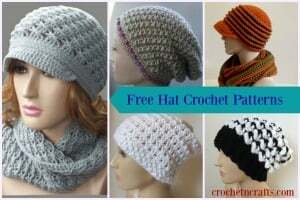 The pattern calls for a worsted weight yarn and an H and an E crochet hook.